NOW Taco Day also at Chaparro Bikini Berlin! Every Tuesday at Kantini Food Market! 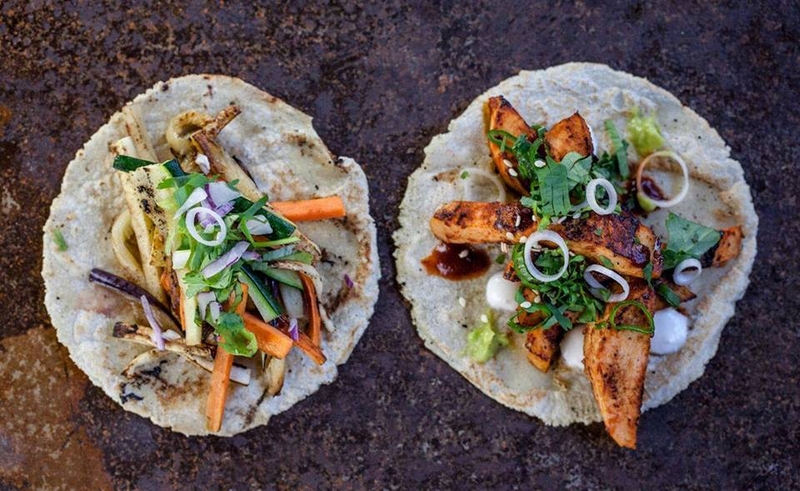 Come and enjoy with us the Taco Day at Bikini Berlin! Each taco only €1.5. Every week new homemade fillings. Meat or Vegan, your call!